This is a quick reference list for the locations of show topics in Episode 371 of The Dr. David Geier Show. Is coconut oil healthy or harmful? 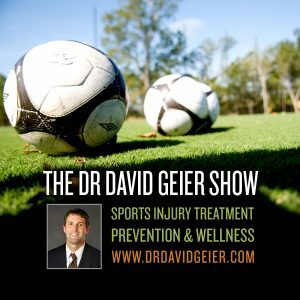 Do the hamstring tendons harvested for ACL surgery regenerate? Will your hamstring strength ever be normal? 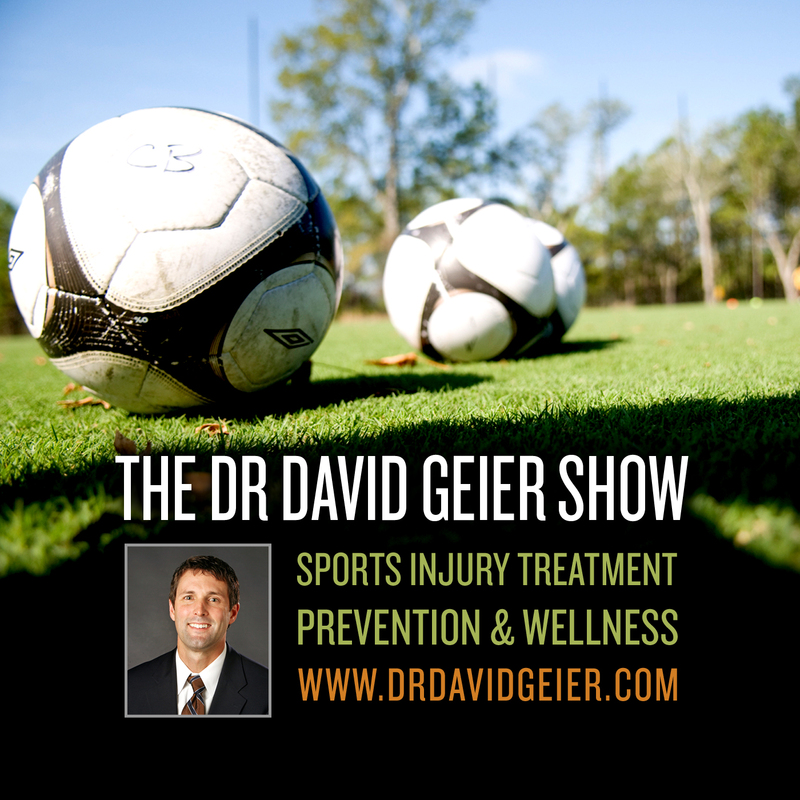 When can you play sports after surgery to fix a broken leg? Do I need surgery if I have no cartilage left in my knee?